Feeling so productive today, so happy to catch up with the recipe posts! In Mexico (most probably in other parts of the world too), Valentine’s Day is also the occasion to celebrate friendship. There was a secret friend organised at school, each child brings something to another one. In my older daughter’s class, we all agreed that instead of buying something, we will have the children prepare something for their special friend. My daughter wanted to bake something. As I often buy bananas to hand over to the beggar children I see at traffic lights, I sometimes end up with a lot in my house. They are not always there and sometimes I cannot stop otherwise, the car on my back would kiss the tail of mine. 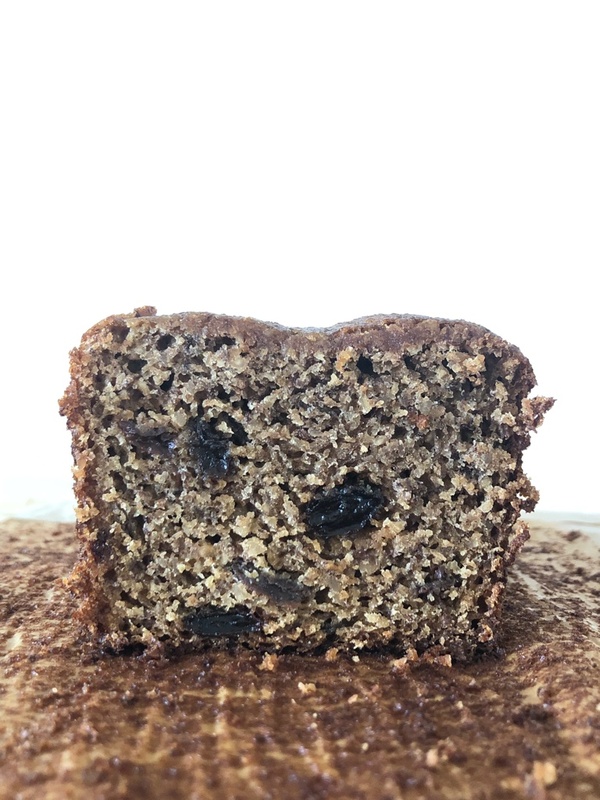 Baking banana bread is the best way not to let them go waste – we try not to waste food as we appreciate to be able to eat our fill. This is another recipe to use the leftover almond pulp from the milk I make. I readapted it from the original recipe that I shared on my Instagram last year and decreased the amount of sugar to achieve an even healthier version. We cannot tell there isn't much sugar in them thanks to the bananas and raisins that naturally sweeten the bread. 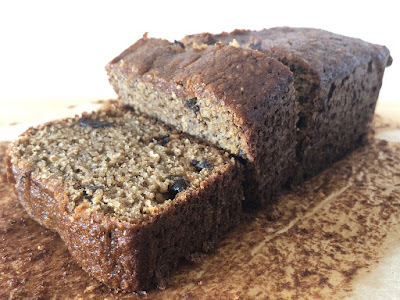 This banana bread is so moist, I can’t believe it has 25g of oil in each! Oh and you know what? My daughter came home with a bag filled with candies and balloons – two things I am not fan of, balloons literally provides 5 sec of joy but takes ages to degrade DOH!